Club runs will wait for everyone, it is a “no drop policy”, therefore if your lacking in ability to get up a hill please don’t worry, someone will wait at the top, if you do not appear in a reasonable timeframe one of the group will come looking for you (puncture kit in hand). 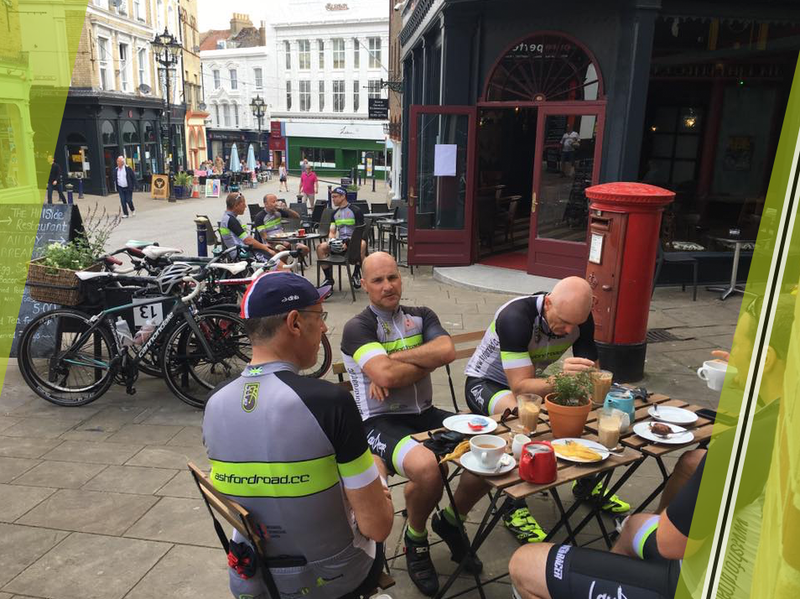 By riding in a group you may will learn new road skills and be able to chat to more experienced riders out on the run, generally speaking it is the best place to learn about how to improve technique, share experiences and cover distances at a greater speed. Time: Departs from Integrated Technologies Ltd carpark at 8:00am, Returns by 1.00pm. Distance: Our Sunday Club Ride ranges between from 50-55 miles. Pace: The pace is recreational with spirited bursts, with a no-drop policy to accommodate all riders. Terrain: Please note that our rides stick primarily to the road but they sometimes feature climbs of around 20% but these are all very short. Requirements: A road bike (ideally), helmet and clip-in pedals. Please remember to bring tyre changing tools and a spare tube. Riding snacks and drinks are also strongly recommended. 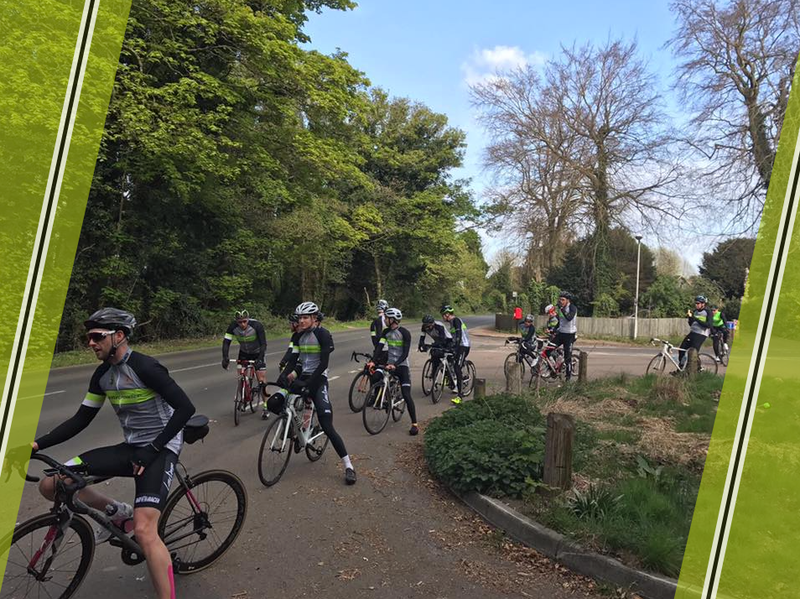 Sunday Rides leave at 8.00am from Integrated Technologies Ltd, Viking House, Ellingham Way, Ashford, Kent, TN23 6NF and are approximately 50 miles.